Is located in Bay County, Fl on the north side of Grand Lagoon. The Neighborhood has two guard gates and roving security. 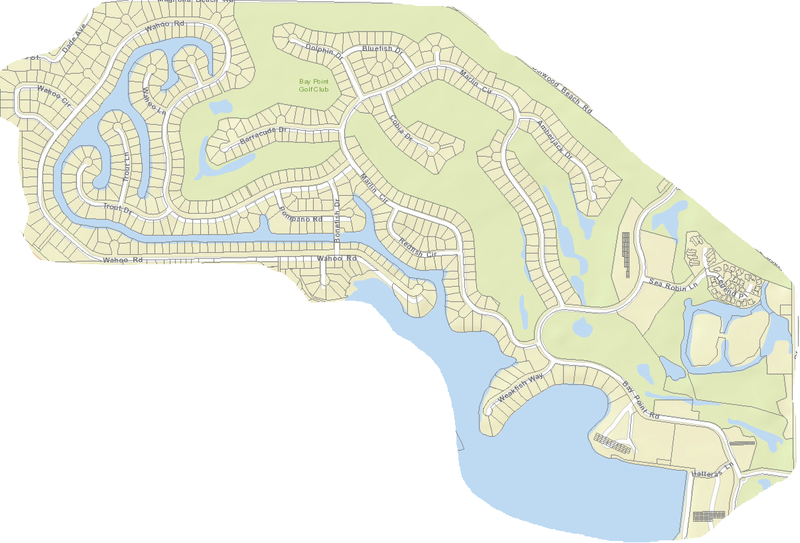 There are several styles of residential properties in Bay Point including canal, golf, interior, villas, and condos. There is also a full service deep water marina, restaurants, hotels, and stores located within the resort. Bay Point is conveniently located next to St. Andrews state park, the beach, and marinas along grand lagoon..